Beds were comfortable. It was a great space for two adults. Would not try more people in that space, but for the two of us, it was perfect. Very nice place, comfortable beds. Everything in walking distance. Nice kitchen. The location was great. Texting the owners made it easy to get the key. The beds were comfortable. Convenient to the town square where there is a market on Saturday mornings and Menin Gate. Parking was convenient. The host, Stephan was good. The kitchenette was well stocked for cooking utensils, etc. Large bathroom with large and tall shower. Within walking distance to town and the Menin Gate. Easy to get in and out of town. Very comfortable and cozy apartment. Everything is easy, everything is clean, position is very good. Location was great, space was clean and comfortable with all required facilities. Very easily accessible by car with parking available. 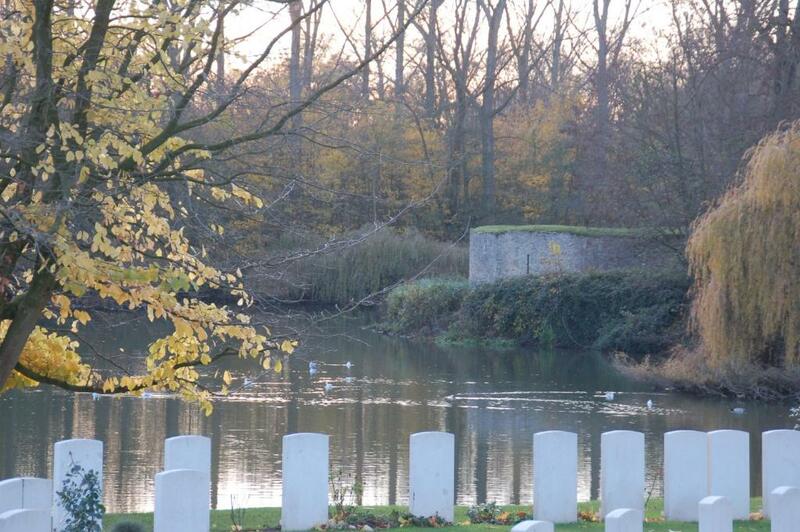 Very central, easy walk to centre of Ypres. Good communication from the host on collecting keys and parking. Lock in a great price for Apartment Spaces – rated 8.9 by recent guests! In the historic town of Ypres, an 8-minute walk from the Menin Gate, the Market Square and the In Flanders Fields Museum, the Spaces has kitchen facilities, free access to wireless internet and public parking facilities. The accommodations will provide you with a flat-screen TV, an iPod dock and a sitting area. There is a full kitchen with a dishwasher and a microwave. The rooms also have a private bathroom with shower and come with free toiletries and towels. Guests can prepare meals in the kitchen of the Spaces apartment. You can visit a variety of restaurants, cafes and bars in the immediate vicinity of the accommodations, within easy walking distance. Ypres Train Station is just over half a mile away. Bellewaerde Amusement Park is 3 miles from the Spaces. 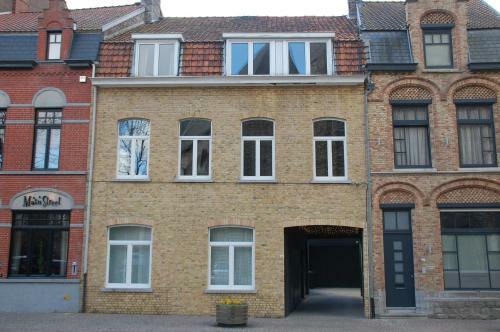 The center of Roeselare is a 28-minute drive from the property. It is 14 minutes by car to Poperinge. 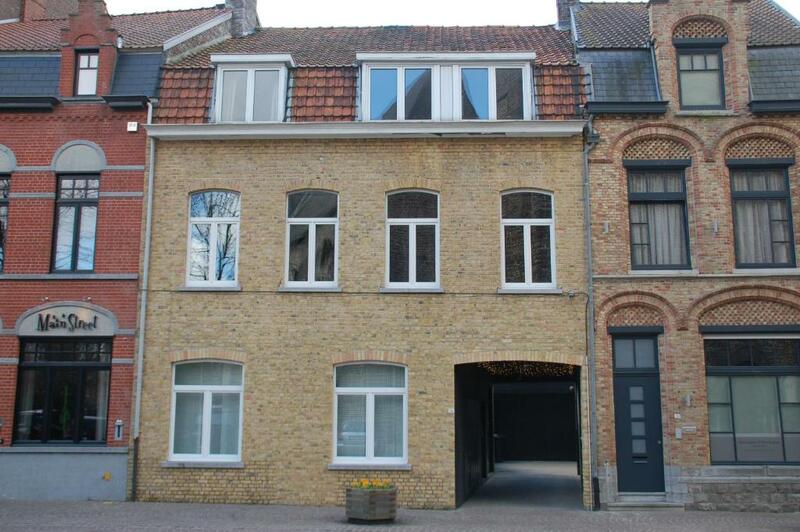 뀐 Located in the top-rated area in Ieper, this property has an excellent location score of 9.4! When would you like to stay at Apartment Spaces? Set on the ground floor, this apartment features a flat-screen TV with satellite channels and an iPod dock, a DVD player and coffee and tea facilities. Offering a view of the church, this flat on the first floor with private entrance has two single beds and one sofabed for an extra person, as well as a bathroom with a spacious shower. It also offers a flat-screen TV with a large choice of TV and radio channels. The well-equipped kitchen includes a dishwasher and a free supply of ground coffee and tea. This spacious apartment with private entrance and wooden floor is located on the first floor. The separate bedroom has 2 single beds. The living room has large windows overlooking the church and churchyard, a well-equiped kitchen and a double sofabed. The bathroom offers a walk-in shower. Free coffee and tea provided. This studio has a dining area, seating area and microwave. House Rules Apartment Spaces takes special requests – add in the next step! Apartment Spaces accepts these cards and reserves the right to temporarily hold an amount prior to arrival. Bit impersonal. All communication was handled through the app, I never saw anyone. My one question wasn't answered. Everything a-ok and a great location. Check out is too soon (10 am) The 2 beds are very comfortable, but the sofa bed, although absolutely ok, it’s not as comfortable. So 4 people cannot enjoy the same quality of sleep. Access was by a relatively narrow staircase so I wouldn't recommend Apartments 3 or 4 to anyone with mobility issues. I cleaned a lot of cobwebs from the ceiling and windows. I have a fear of spiders, so this was important for my comfort. I needed a 2 bed apartment, clean and tidy and that's exactly what I got . A little bit far out. Nice unusual decor. Both myself and my Dutch friend were very impressed. Very central, helpful staff. Well equipped. Excellent location, perfect for touring the area. Free parking local to apartment. Apartment has all facilities you could want for a short stay. No instruction book for the microwave and couldn't work out how to use it. Good location. Nice modern furnishings. Great location with relatively easy parking. Clear and timely instructions on how to access the property. Well equipped apartment, nicely furnished ... We would gladly return for a longer stay.